Twickenham Stadium is set to unveil its new East Stand redevelopment to more than 250 leading event industry figures. The launch, which will take place on Thursday 22 nd November, will offer attendees the chance to explore all six floors of creative event space for the first time. 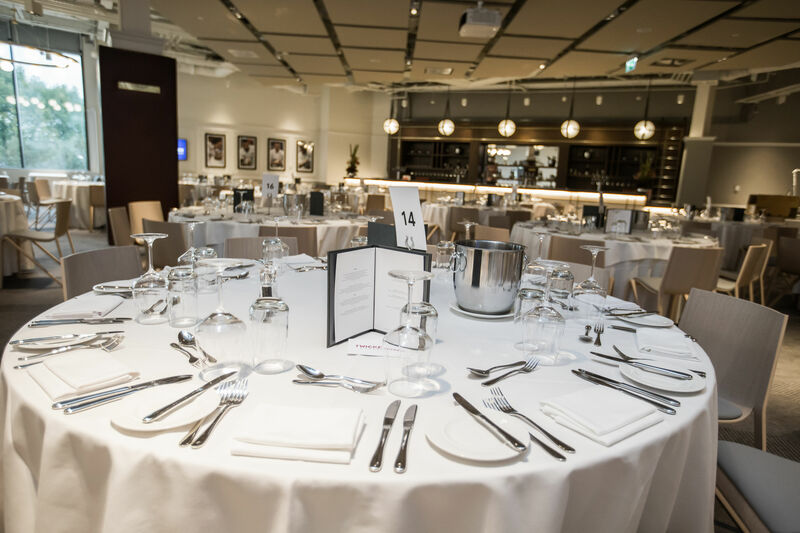 Twickenham’s Head of Business Development, Johanna Byrane and Catering and Conference and Events Director Nils Braude will both be on hand to provide insight into the project and explain how it is set to revolutionize their clients’ events. 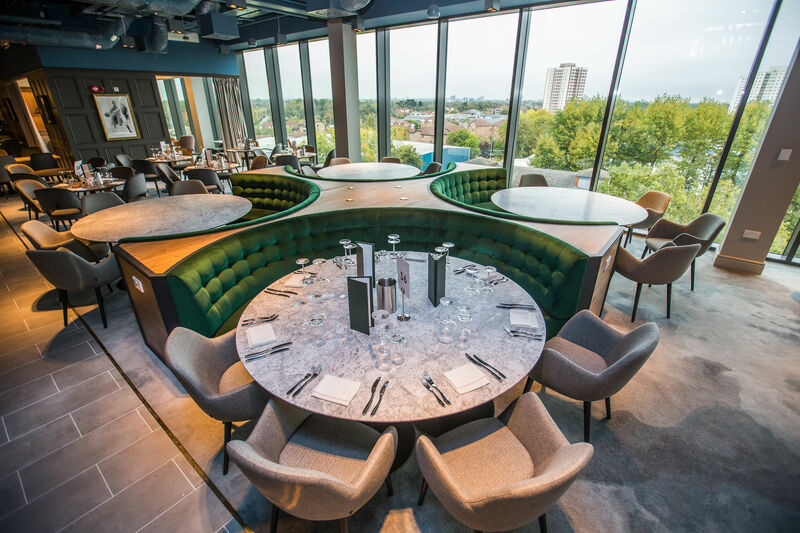 During the evening, guests will be able to sample some of the new dishes created by Executive Head Chef, Thomas Rhodes, while also experiencing how the stand’s new and versatile spaces can play host to a range of differing events.